Which bullbar should I choose? We often get asked here at Midland Towbars, which bullbar should I choose? Personally speaking, it’s not up to us or what we sell, it’s dependant on what you actually like; after all, it is your vehicle! So, here at Midland Towbars, we have a huge range of bullbars and brands that we can offer you. 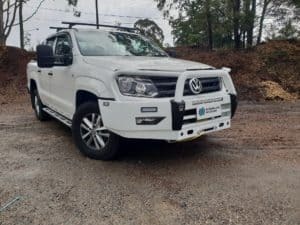 We have aluminium bullbars, steel bullbars, winch compatible bullbars, air bag compatible bullbars, bullbars compatible with your front parking sensors and other frontal mitigation sensors. While we are fitting the bullbar of your choice, we can also fit spotlights and light bars. 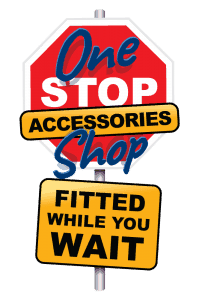 We have a huge range of brands for you to choose from, or you can bring your own and we will install them for you. Why don’t you give us a call and let’s have a chat about what you need and what you like? You’ve been listening to Towbar Joe; thanx for listening! Did you know that we now have a window tinting service?